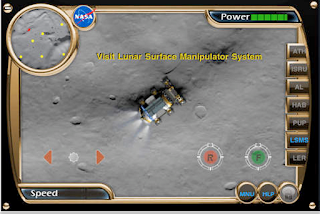 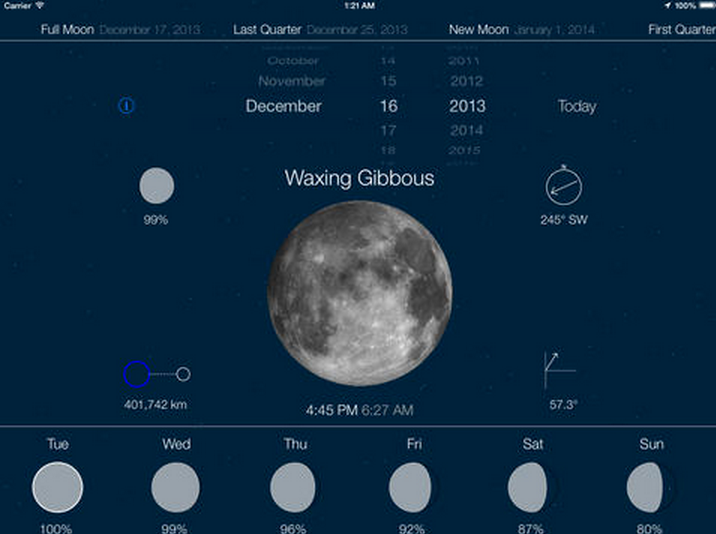 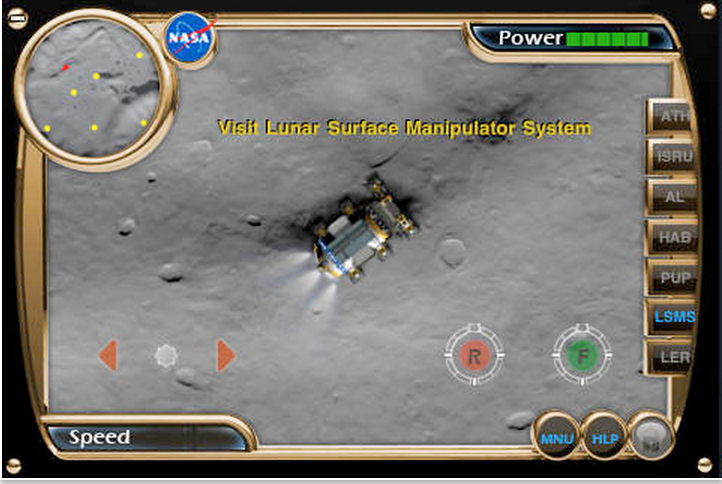 Upon the recommendation of some of our readers here in EdTech and Learning, we went ahead and compiled this list of some popular iPad apps to use with students to teach them about the outer space. 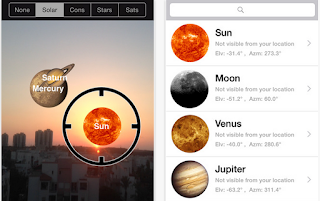 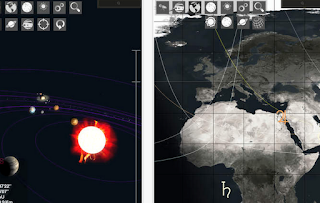 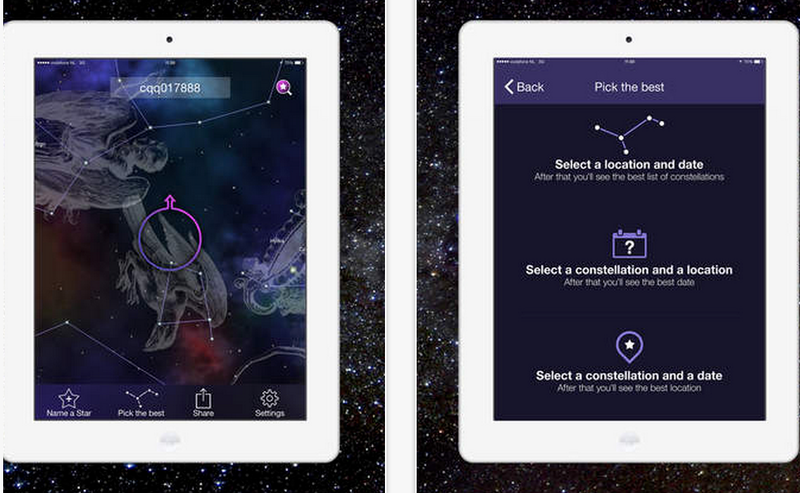 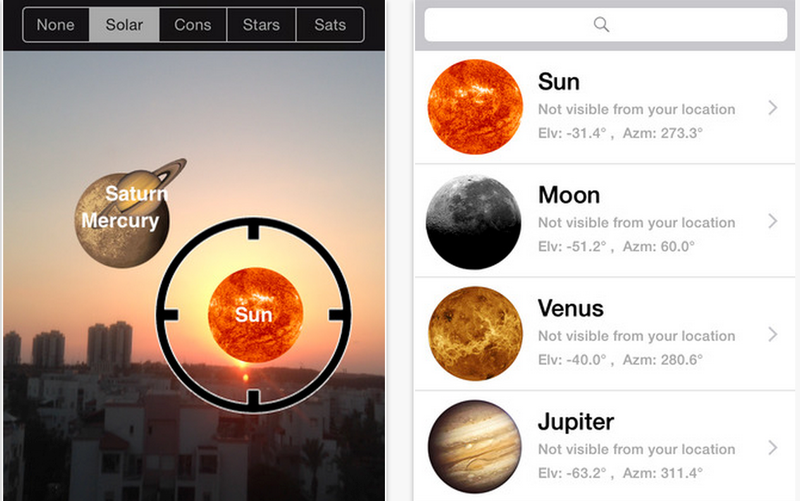 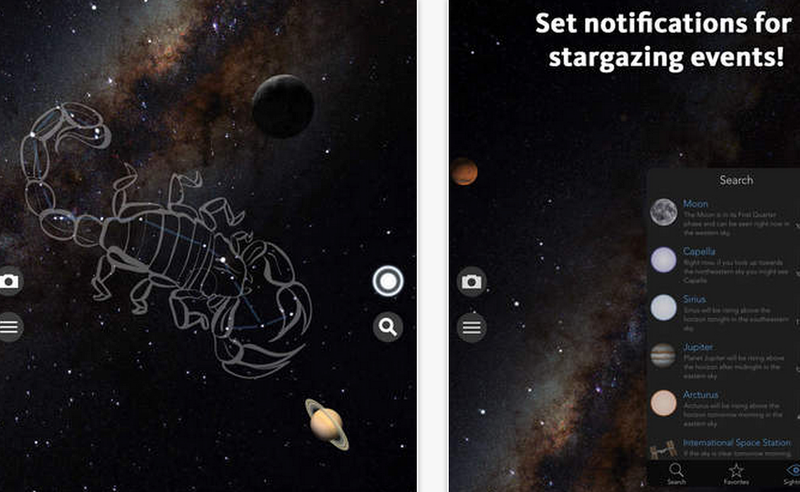 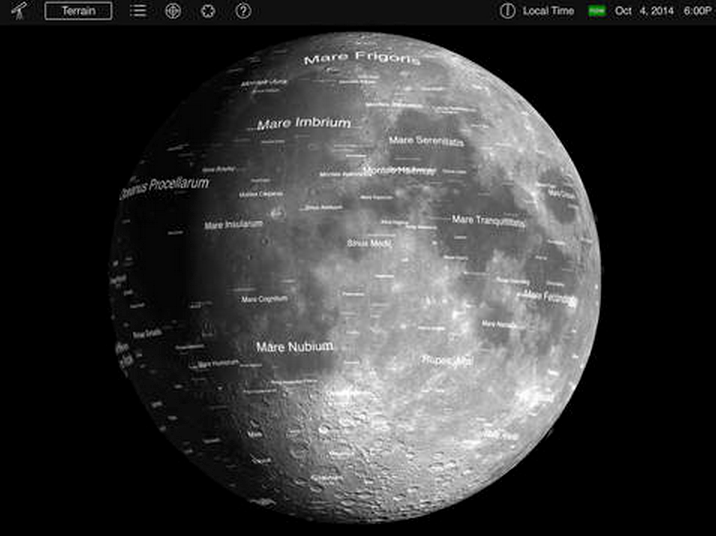 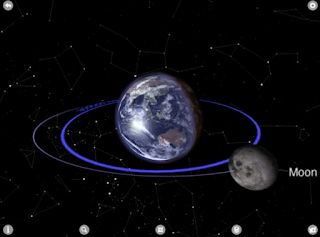 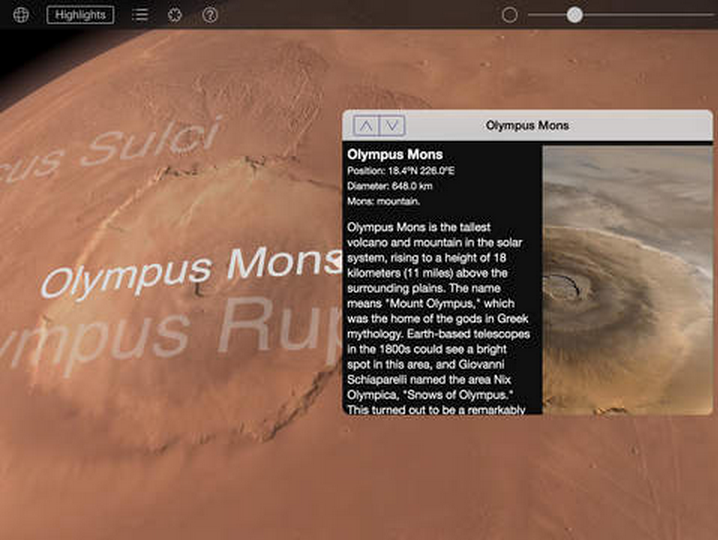 Using these applications will enable students to explore the space and learn about the different planets, constellations galaxies and stars making up our universe. 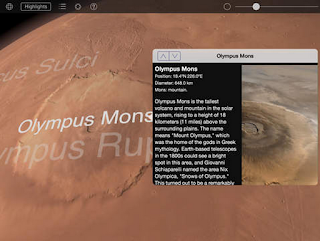 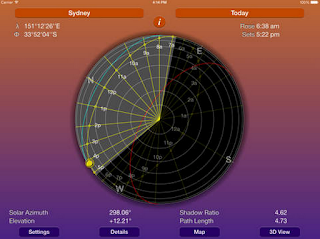 Some of these apps provide 3D imagery and interactive visuals to enhance students learning and make it more engaging.